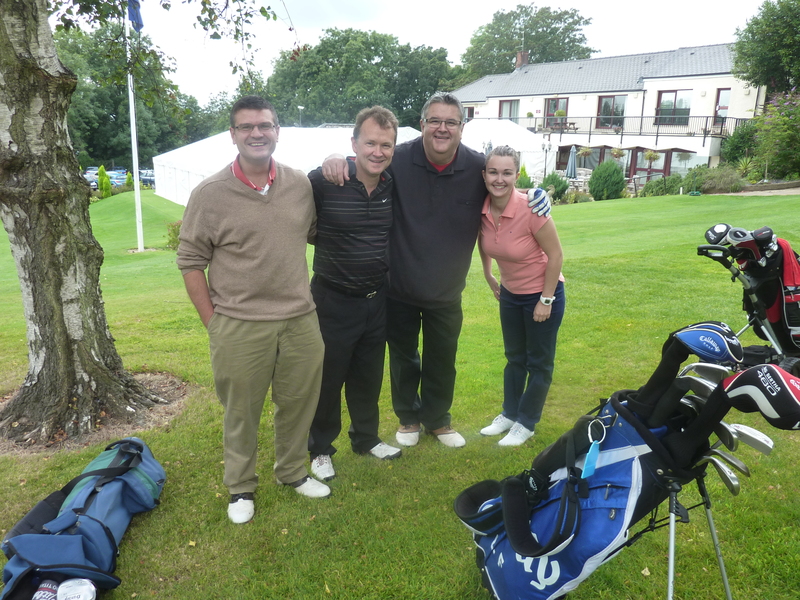 Charity Golf Day – huge success! 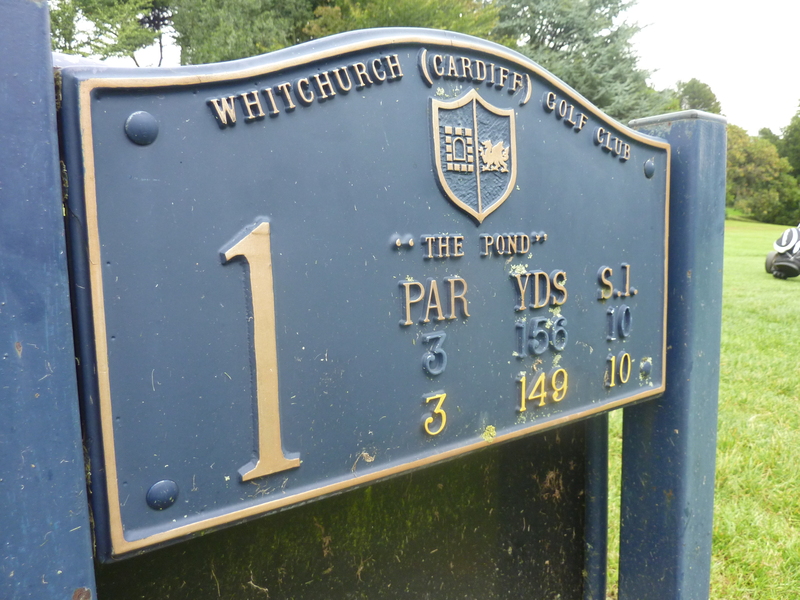 Who would of thought in 1998 when, on the 6th August at Whitchurch Golf Club the Juboraj held it’s first Charity Golf Day, that it would still be going 15 years later? 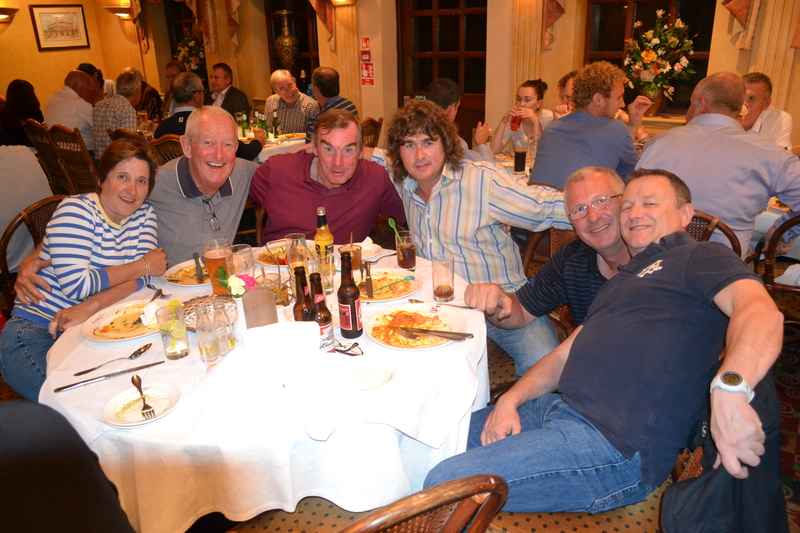 This year saw the Golf Day, in support of Tenovus and the Rhiwbina Village Events committee, held, once again, at Whitchurch Golf Club and culminating in a magnificent and well attended meal and charity auction at the restaurant in Rhiwbina. This years event raised £1200 which will be shared between the two organisations. The winner this year was Mr. Vince Hancock from Giles Insurance a very regular client of the Juboraj Rhiwbina, he has won it once before and has been a avid supporter for a number of years. 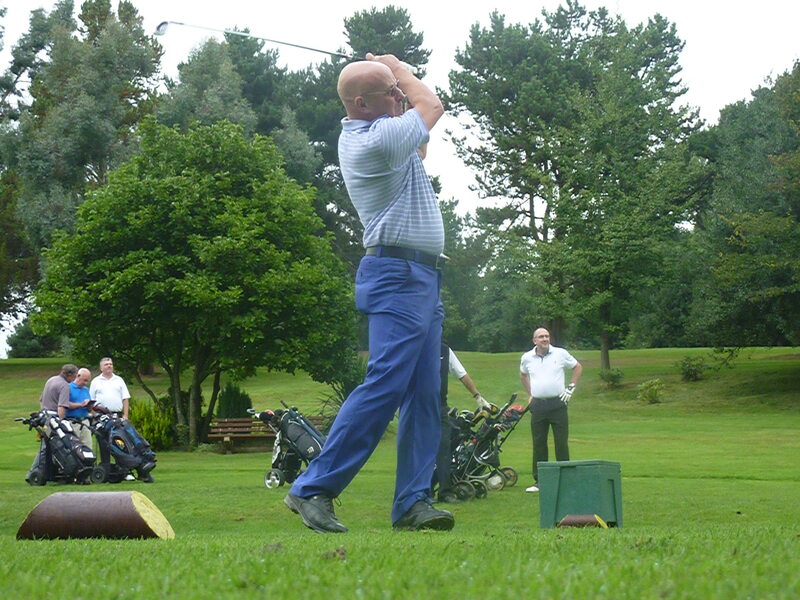 Since the Golf Day was held back in 1998 the Juboraj has raised many thousands of pounds for numerous local good causes holding all sorts of events throughout the year. A full set of pictures can be found in the galleries on the Juboraj Rhiwbina section of this website.